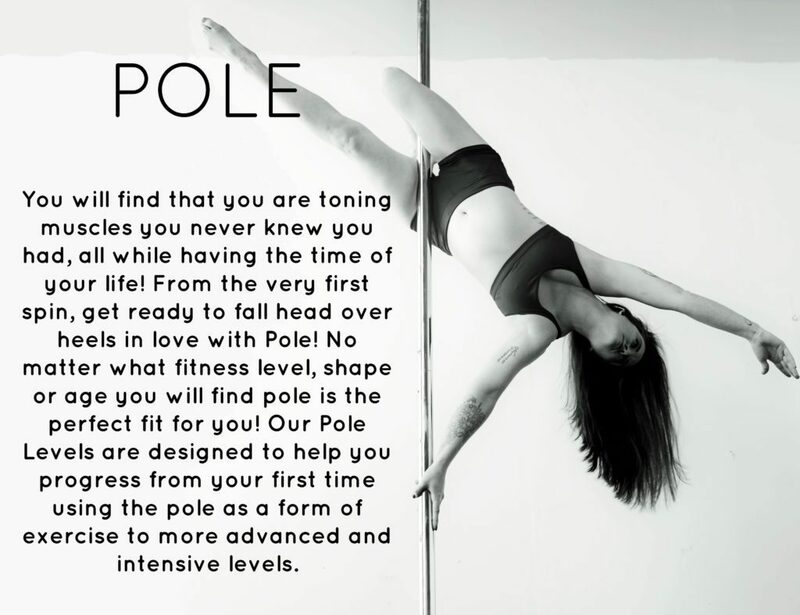 Introducing Curvy Girl Pole! This intro-level class is designed for and taught by beautiful curvy women! Ladies interested in being introduced to the exciting world of burlesque are encouraged to register for Burlesque For Beginners. This 5-week Enrollment Class starts Monday, September 14th, from 8-9pm. Cost is only $99 for the 5-week class. No experience is necessary to enroll.